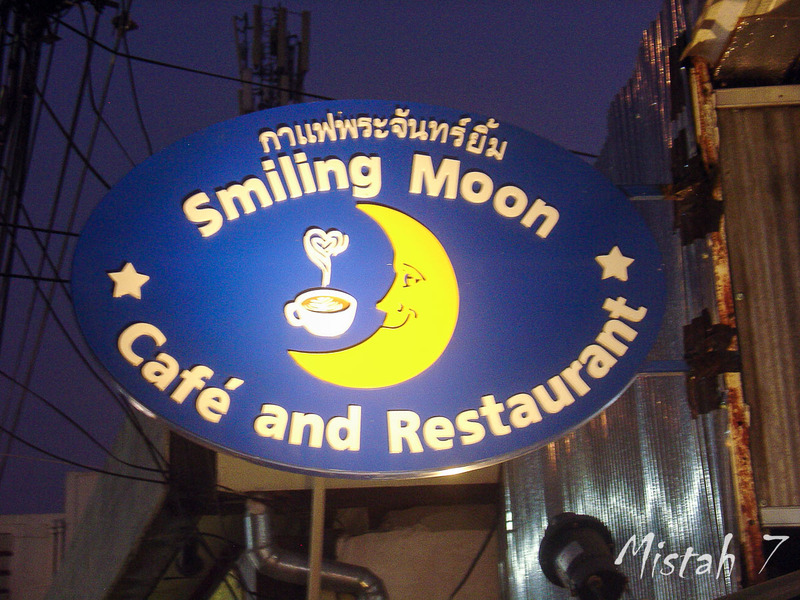 Smiling Moon is a restaurant in the middle of the city just a couple of hundred meters from the Night Bazaar. 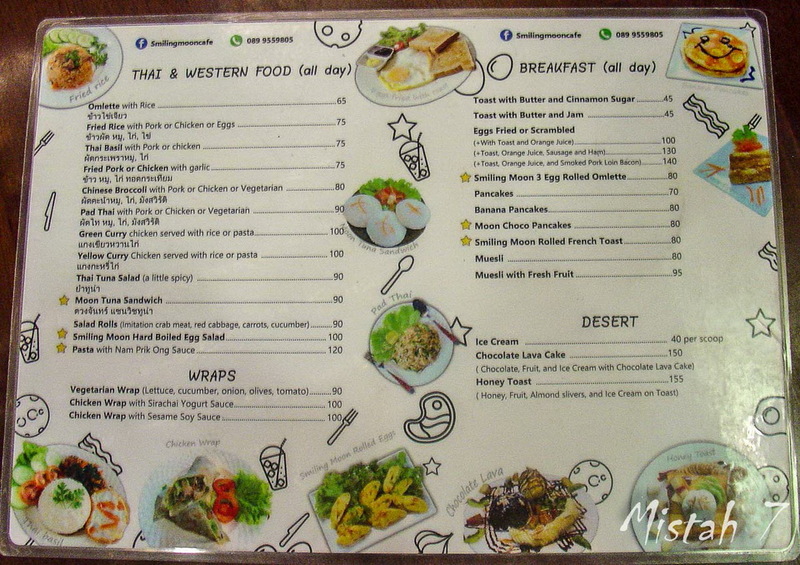 They serve very tasty Thai an Western food. 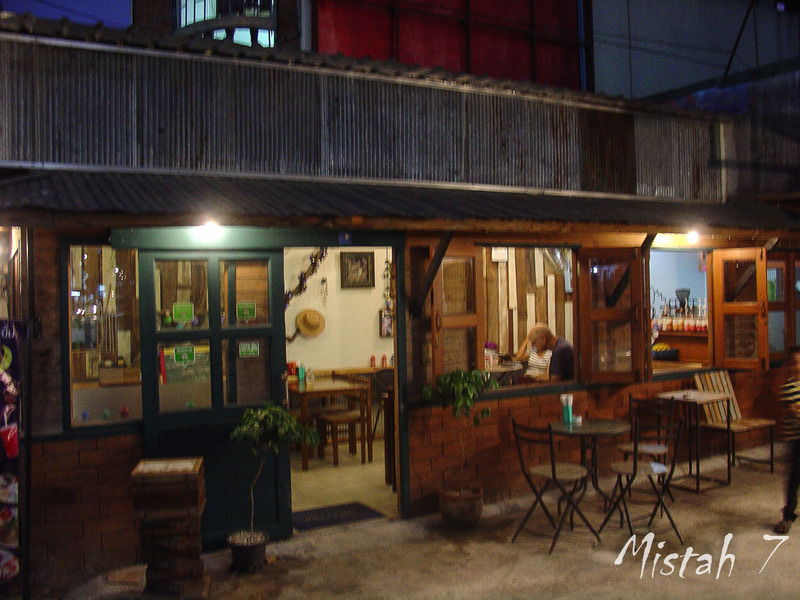 Their Pad Thai with Chicken is the best in town! 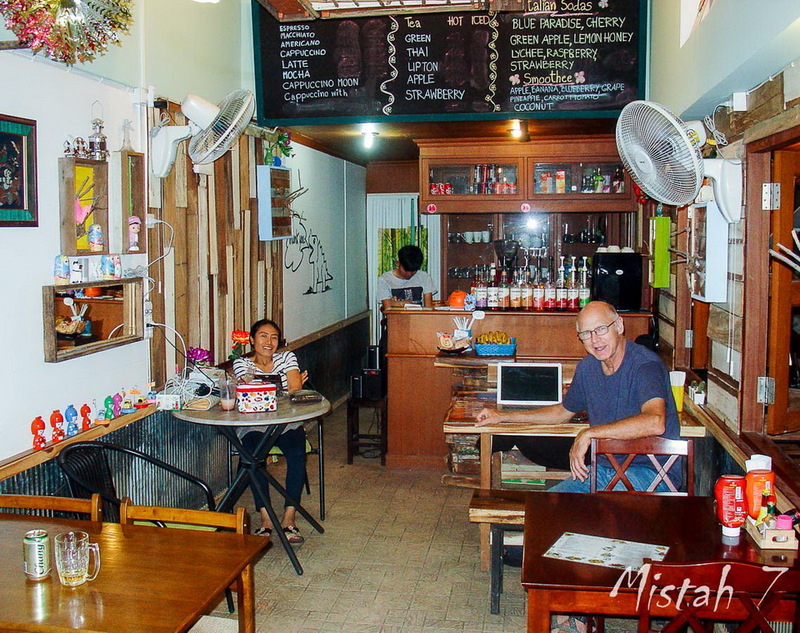 Nice people are running the place and all speak good English.